Watch the colors of the day set into the sea! Everybody goes to Haleakala to see the sunrise and start their day. Have you ever considered a later show? 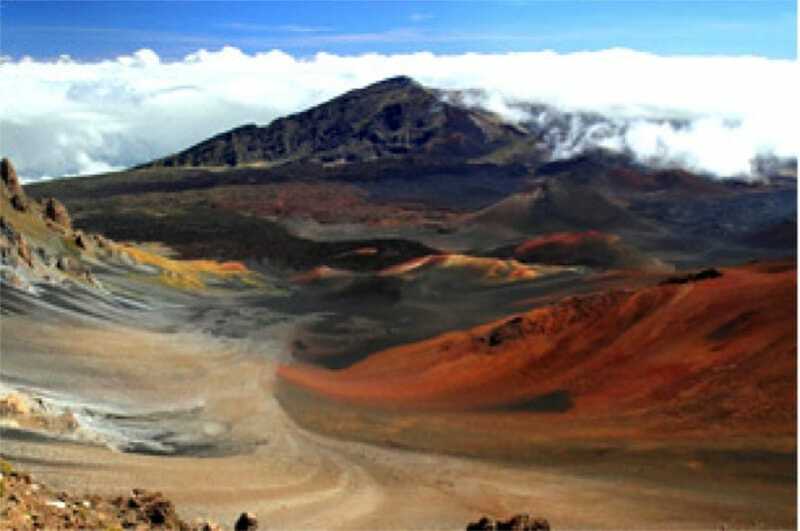 Introducing the only Maui tour that allows you to capture the stunning views and spectacular colors of the Haleakala Sunset. 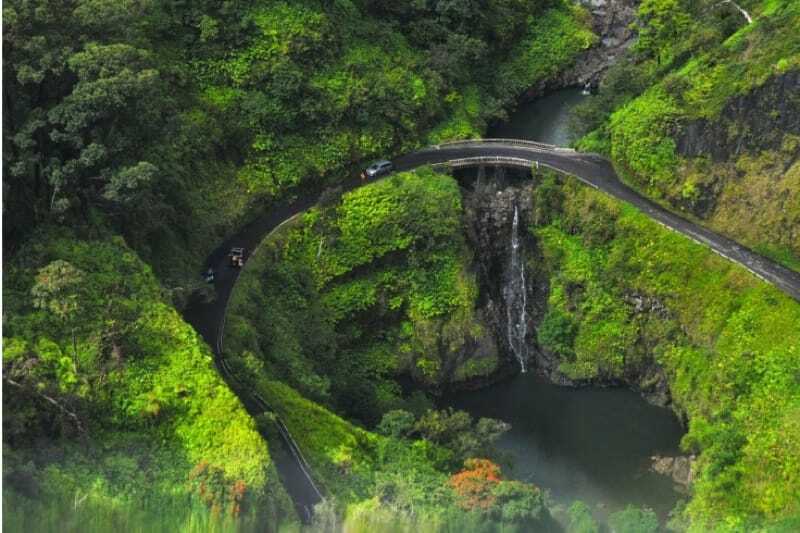 This one of a kind motor coach tour will give you the opportunity to visit the majestic Mount Haleakala as the sun descends into the Hawaiian night and creates a magical canvas across the sky. A three-course dinner is included. This family-friendly tour should not be missed by any of your loved ones. As dusk approaches in the Hawaiian Islands you will be floored by the cascading colors over the islands as you can see Maui's lowlands and off in the distance the neighboring islands. After creating memories that will last a lifetime with your loved ones, you will be treated to a culinary delight at Cafe O'Lei at the Dunes, one of Maui's most talked about restaurants. As you savor this three-course meal to end your perfect day and share your experiences with your companions, you will agree that this Hawaii tour is well worth your time. Dress warmly for the summit of Haleakala (Temperatures 20°- 40° F) This tour is not recommended for people with heart or respiratory conditions that may be exacerbated due to high altitude. People who have gone SCUBA diving should wait 24 hours before going on this tour. No refunds if the sunset is not visible due to inclement weather conditions. This tour is operated on very rough, winding roads. It is not recommended for pregnant women or those with motion sickness. Exact time of pick-up depends on resort location and is confirmed the day before your tour. If this tour is canceled with more than 72 hours notice, the total amount less 10% is refunded. If the tour is canceled without 72 hours notice, full charges apply. No shows incur full charges. Claims for refunds must be made within thirty days of the date of service. This tour is operated on very rough, winding roads. It is not recommended for pregnant women or those with back or motion problems. This tour operates daily and on all holidays. We've been to the top of Haleakala several times over the years, but this was our first sunset there and it was magnificent. Everything was absolutely perfect - the weather, the views and our wonderful driver/guide, Henry. Haleakala is a very spiritual place, and Henry provide the perfect balance of factual information, local humor and insights - even kept the teens-pre-teen in our family interested! 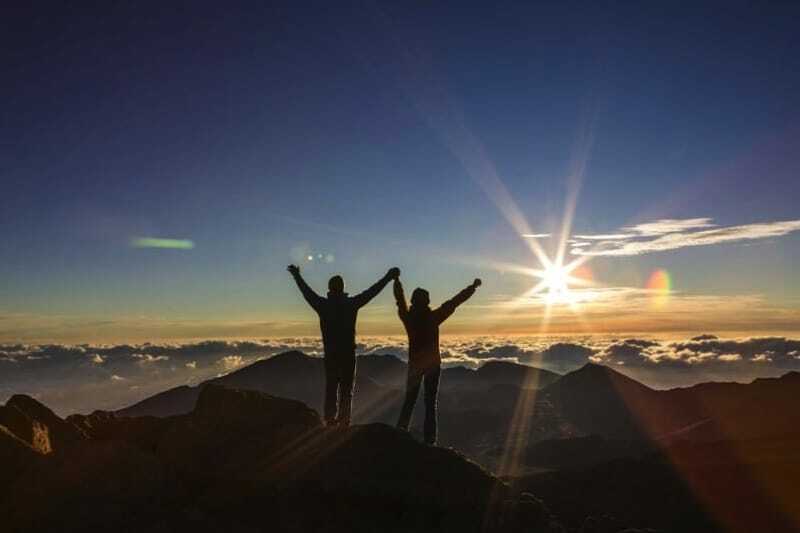 Haleakala sunset definitely belongs on your bucket list, and this tour does not disappoint!